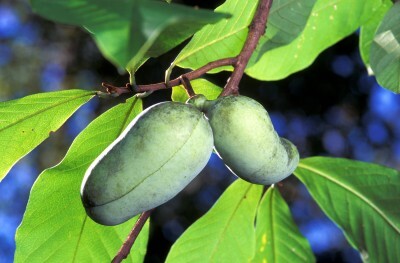 Pawpaw is a colony-forming understory small tree of rich bottomlands. 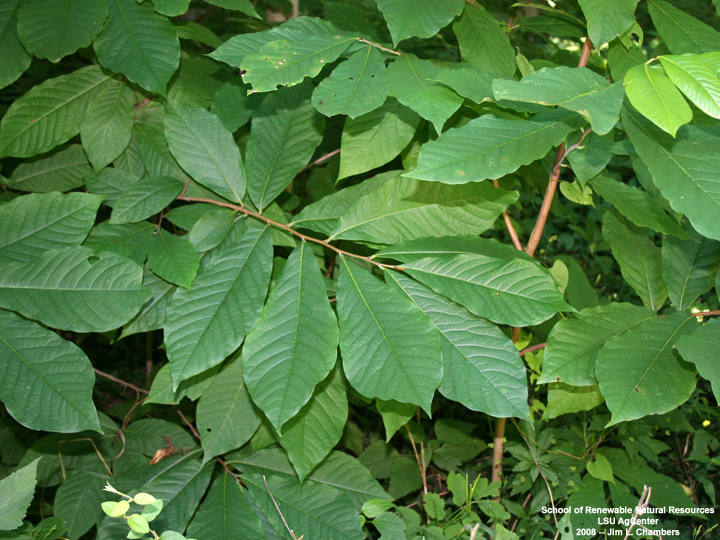 Leaves are large (up to a foot long) and malodorous if crushed. 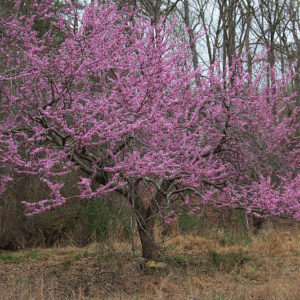 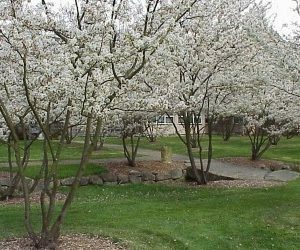 The unmistakable purplish-brown flowers appear in May on leafless branches. 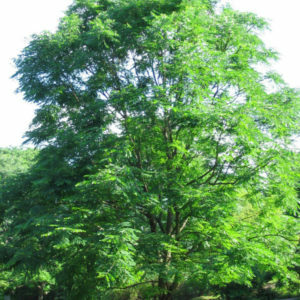 The fruit resembles a short, fat banana and is the largest edible fruit native to the U.S. 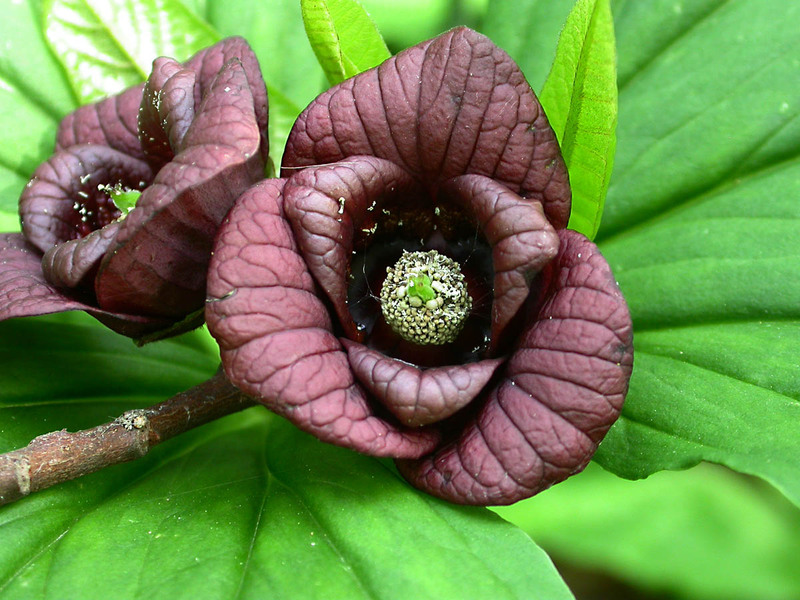 The pawpaw does not self pollinate, so cross pollination is required. 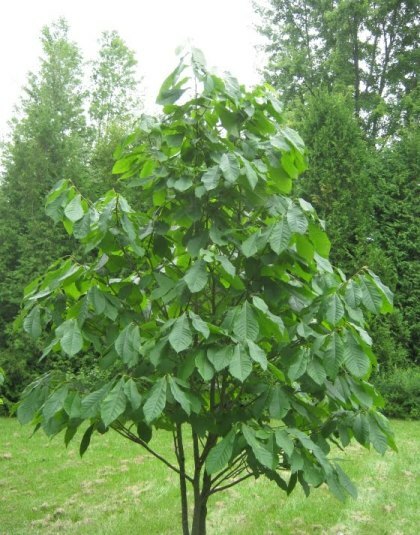 Prefers deep moist soils and partial shade.